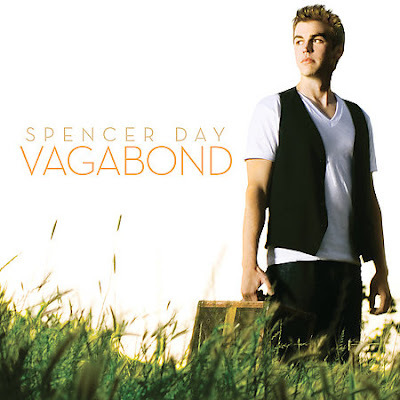 Spencer Day's 2009 album Vagabond album is going to be big, folks! Just remember you read it hear first! Or second. Maybe fifth. Well, it doesn't matter, I guess. But check out this EPK (Electronic Press Kit) for a glimpse at who Spencer Day is and what he's all about!